As part of Brookfields School’s commitment to supporting young people into employment, Project SEARCH is an integral part of our Pathway to Employment. Project SEARCH is a supported internship programme that helps young people with a learning difficulty secure and keep full time, paid permanent jobs. 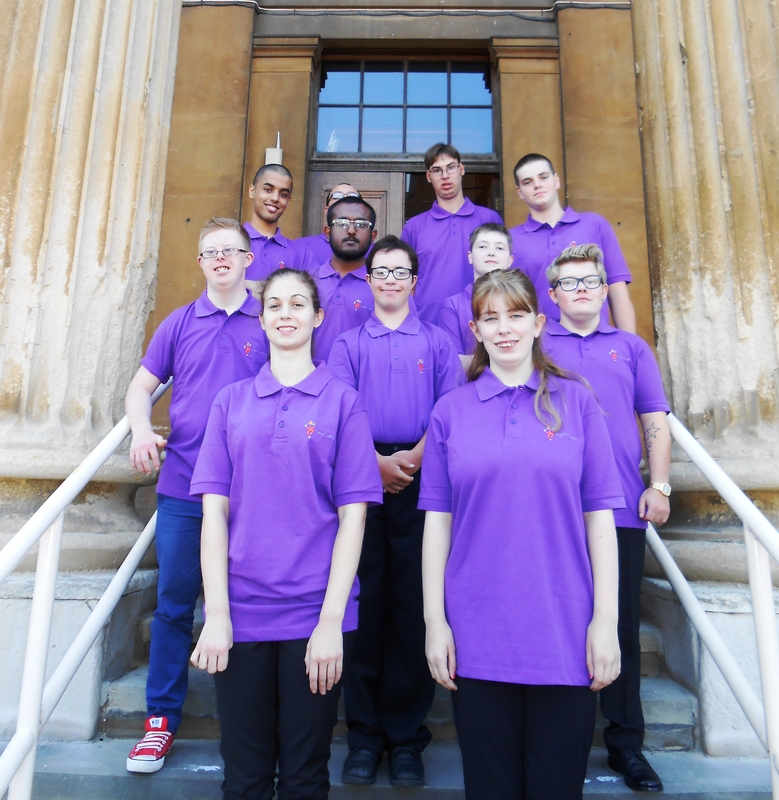 Project SEARCH is a collaborative collaboration between Brookfields School and Reading College as the education providers, and Royal Berkshire NHS Foundation Trust as the host employer and Ways into Work supported employment provider. Elevate Me are also a partner, supporting our graduates into the world of work. This multi-agency partnership brings together the expertise of the host employer, the education providers and a supported employment provider, along with other key stakeholders from the local community. Project SEARCH is an employment-focussed education programme, designed to give students with learning difficulties and/or disabilities the opportunity to develop employability skills and to get hands-on experience in the workplace combined with classroom sessions. Our research shows that through the total emersion in the work place, the students enrolled on the programme develop effective work based skills, attitudes and knowledge. It is available to students from Brookfields School and Reading College who have expressed a commitment to enter the world of work in the last year of education . From the 11 students who completed Project SEARCH 2012/13, 76% of the students have gained full time paid employment. For the 2014/15 we a achieved 68% success rate. For 2015/16, we achieved a 67% success in getting young people into fulltime paid employment. 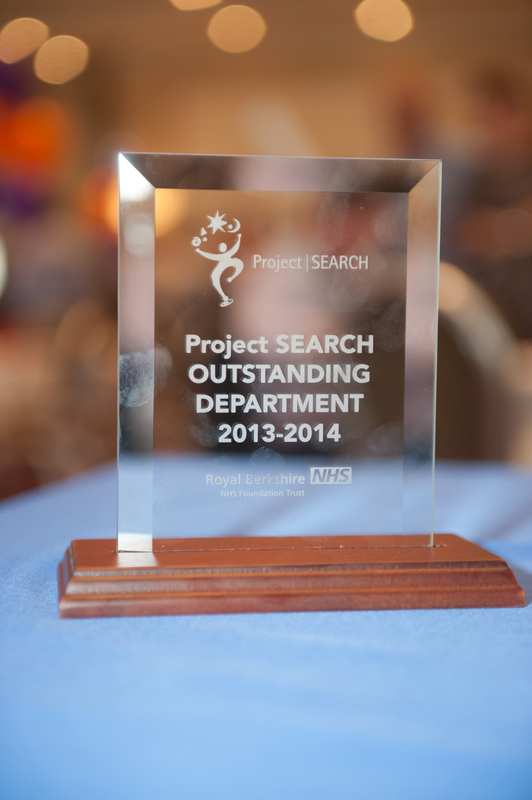 For the THRID SUCCESSIVE YEAR, our Project SEARCH will be recognised as High Achieving Employment Site. Since the programme has been running a total of 15 young people have gained paid employment. Project SEARCH began at Cincinnati Children’s Hospital in Ohio USA, as the result of a need to recruit and retain staff for relatively routine, yet complex jobs, which had high staff turnover levels. 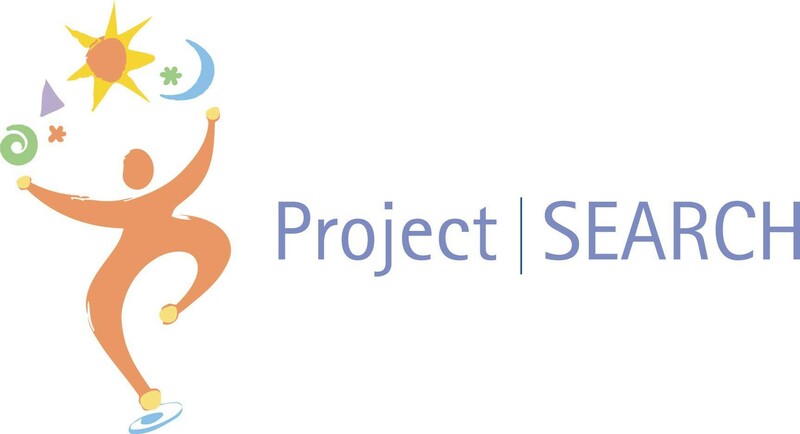 This combined with regular requests from disability organisations for supported employment opportunities, led to the conception of project SEARCH. This quickly became a successful way of introducing students to working at the hospital in a supportive way, leading to many of the students becoming employees of the hospital. The project was then taken up by other employers in the area, including a major bank and university campus, and has since spread across the world. There are currently 230 sites across the world with 32 being in the UK. 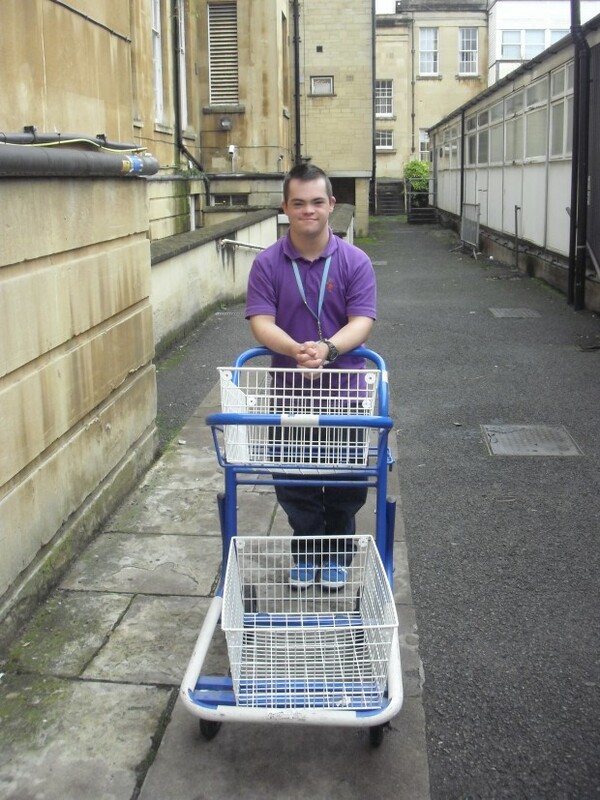 Evidence shows there are economic benefits for businesses employing people with learning disabilities who make a valuable contribution to the workforce. They are committed to work, stay in the job longer, are reliable and have low absentee records. Project SEARCH is designed to give students the opportunity to learn more about the world of work, develop employability skills and to test skills in a real life work placement. One of the aims is to develop the students to help them make the most of future work opportunities, either with their host employer or in the open job market. Across the year, they will undertake 3 rotations lasting approximately 12 weeks, in a variety of roles including ward housekeeper, administration, reception and catering. The interns will work alongside and learn their tasks from their hospital/services colleagues and managers, with support from the project SEARCH staff in the form of regular progress monitoring, daily classroom sessions and job coaching. The interns work towards a number of key “employability” competencies such as Communication Skills, Health & Safety, Self Confidence, Motivation, Team Working and Personal Presentation. The students keep a daily reflective diary, recording both positive and negative occurrences, new skills learnt and evidence towards their personal targets, together with a timesheet to record attendance and timekeeping. The rotations give an ideal opportunity to apply the theory learnt in the classroom, and to gather examples to evidence achievement of competencies, as well as learning the practical skills needed for a particular role. Family involvement is key to the success of the young people gaining paid employment at the end of the programme. We offer very comprehensive and detailed Family Information through formal meetings as well as meetings focusing on the young persons progress through the programme and planning for employment. Mid way through the programme, the young person, the family and Project SEARCH delivery team start to focus on identify suitable jobs which could be applied for. The young person is supported all the way through the process and beyond. Ways into Work is the programmes Supported Employment provider and they can continue to support the young person once they start work as well as the company they are working for.